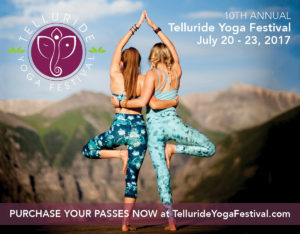 The Telluride Yoga Festival is a 4-day event featuring over 100 offerings including yoga, meditation, music, hiking, dining, SUP yoga, social gatherings and more. Find yourself deeply immersed with more than 50 inspiring and motivating presenters in intimate venues throughout the towns of Telluride and Mountain Village. Breathe and feel the energy, power, and beauty that the majestic San Juan Mountains bring to your practice. Enjoy the raw and easy spirit of Telluride where you can walk or bike to all the venues, take a guided hike in-between sessions, or dine at any of our wonderful restaurants after a day that has already filled you up. Relax and fully connect to nature and reconnect with yourself. 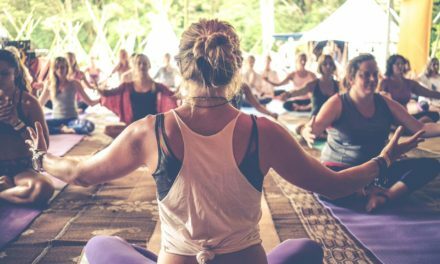 The Telluride Yoga Festival is a unique and special gathering unlike any other…come and experience a yoga festival you will want to come back to year after year. Ride the gondola between classes and leave your car behind. Wander the galleries and shops. Sip coffee on a park bench and watch the world go by. Treat yourself to a massage. Enjoy dinner at any of the amazing restaurants. 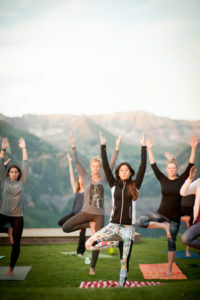 If you aren’t left completely filled up from all of the amazing programming the Telluride Yoga Festival offers, there is plenty more to experience to make your time in Telluride unforgettable. 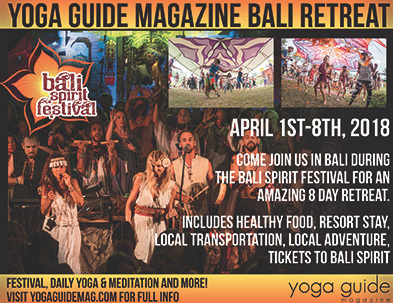 The vision is to foster heath and wellness in the community and beyond by creating an intimate, authentic, world-class yoga festival filled with yoga, music, meditation, hikes, dinners, wellness vendors and more. 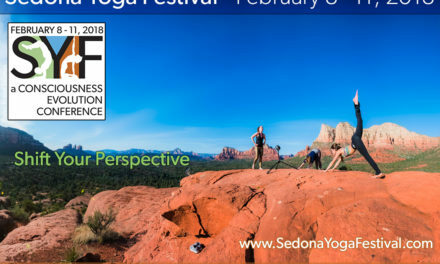 Telluride aims to make yoga, health and wellness accessible to every BODY, build a sense of commUNITY, and they are dedicated to creating unique programming that can only be experienced in Telluride. 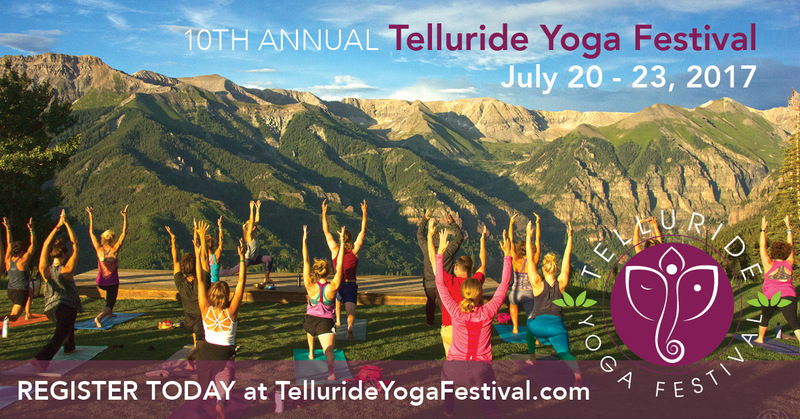 Since 2007, The Telluride Yoga Festival has been working to bring the gift of yoga, in all of its many forms, to Telluride for a weekend filled with world-class instructors, philosophers, scholars, artists and musicians. 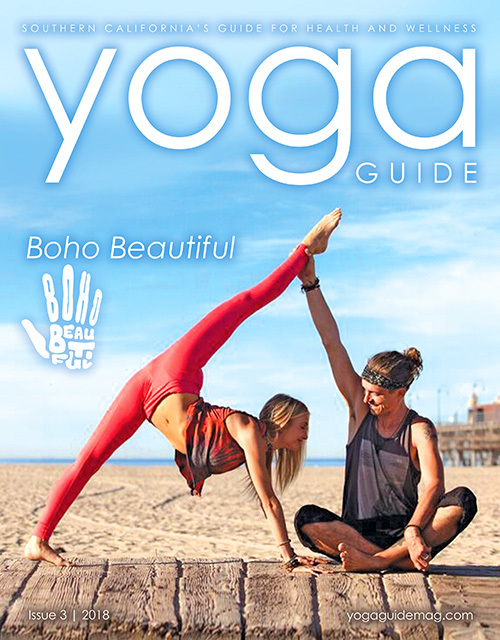 Their goal is to create an intimate and authentic weekend of workshops, classes, discussions and gatherings that celebrates yoga. 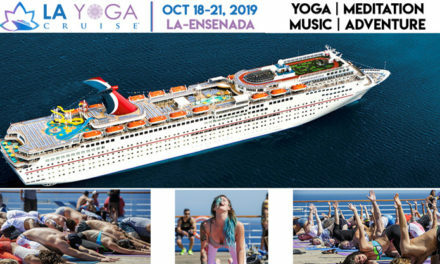 They believe that yoga (including asana, breathing, and meditation) is a tangible tool for transforming human consciousness and that there is no better place to celebrate the benefits of yoga than in Telluride. 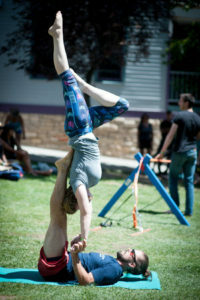 Co-owners Albert Roer and Erika Henschel, purchased the festival from the founder in 2013 with the goal of retaining the intimacy that has made it a success while expanding its reach and growing what the Telluride Yoga Festival offers. 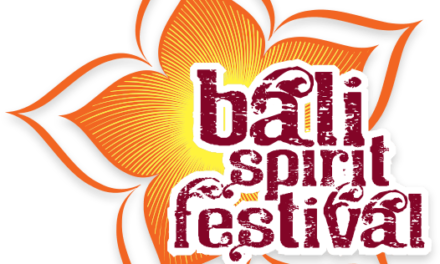 Today, the festival brings over 750 participants to Telluride each year with 40+ presenters, over 100 offerings and offering spectacular venues in both Telluride and Mountain Village. 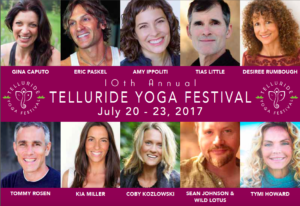 Please join the 10th Annual Telluride Yoga Festival – July 20-23, 2017 in the stunningly beautiful and majestic setting of Telluride, Colorado. 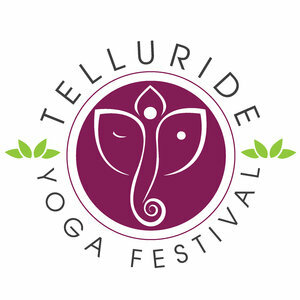 Visit www.tellurideyogafestival.com to learn more and purchase tickets. 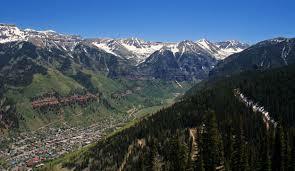 Telluride, a former Victorian mining town in Colorado’s Rocky Mountains, is set in a box canyon amid forested peaks at the base of a popular ski-and-golf resort. Nestled at the end of a lush canyon and surrounded by some of Colorado’s most rugged peaks, Telluride is majestic, beautiful and removed from the usual. 45 miles from the nearest stoplight, you can’t help but feel like you’ve stepped away from it all. The pure mountain air and blue-bird skies inspire you to realign with nature and breathe life in full. Nowhere else in the country or perhaps the world, does such place exist.